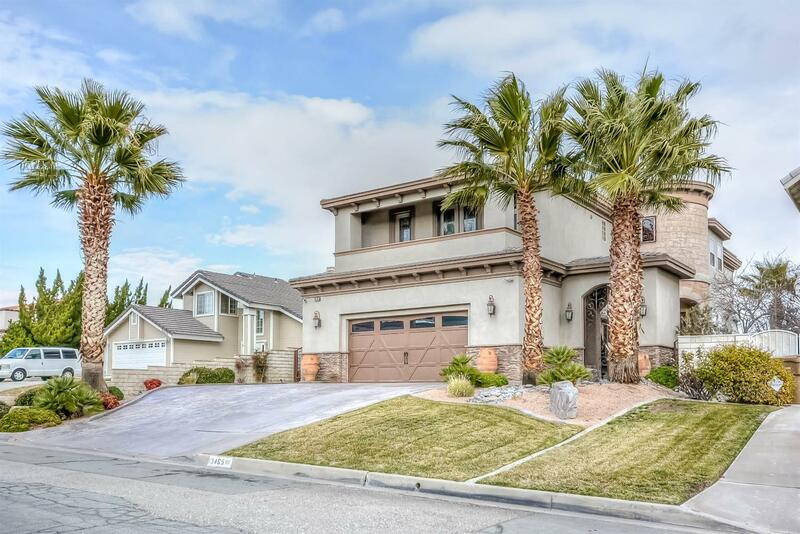 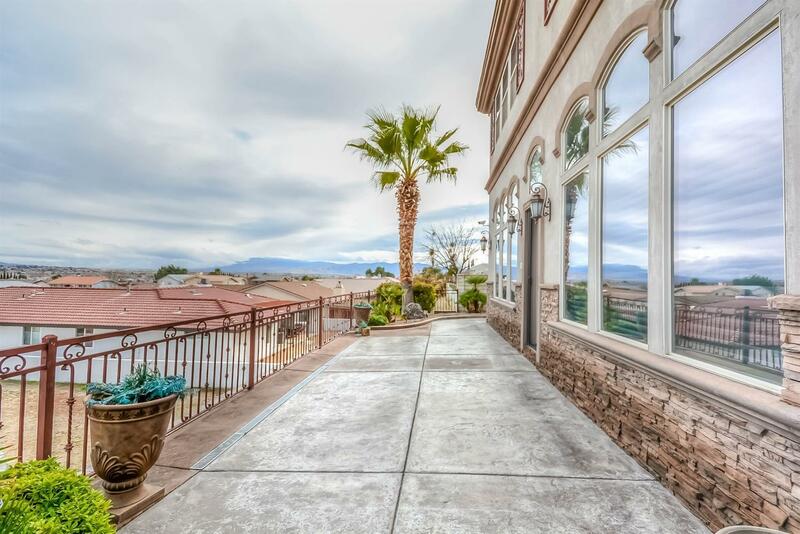 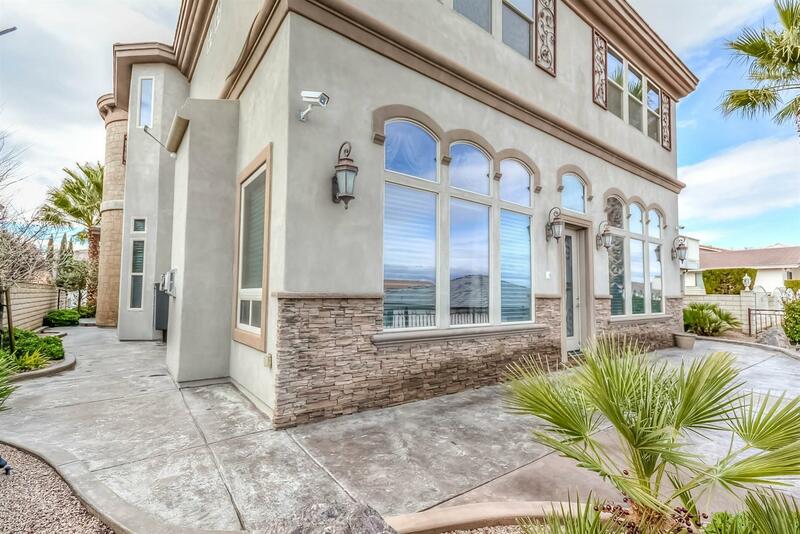 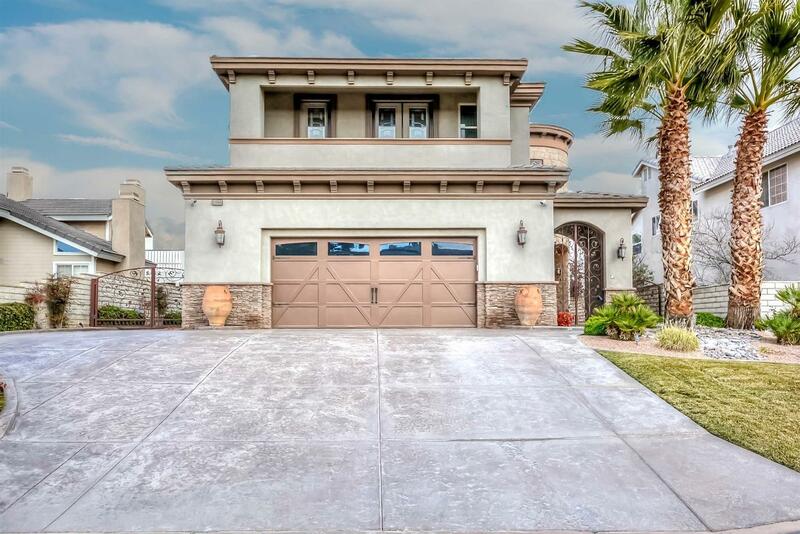 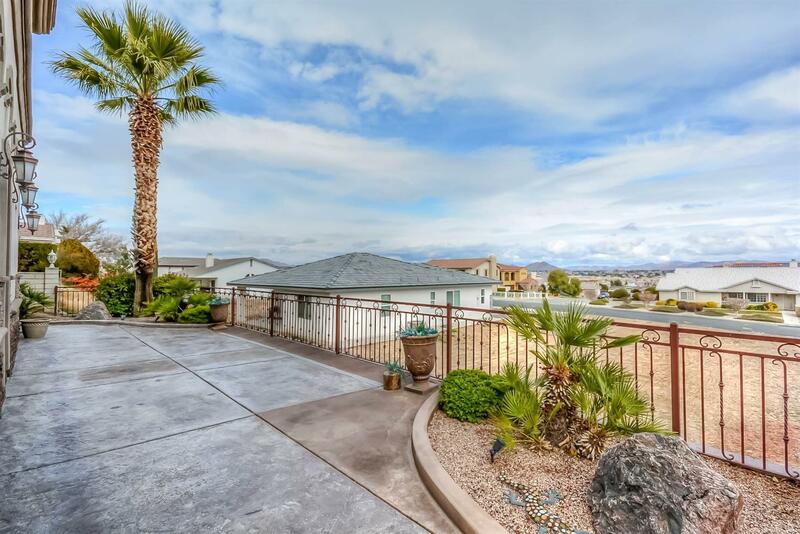 4 BED / 4.5 BATH/ 4, 707 SQ.FT./ LOT 7, 200/ BUILT 2006 LIVE A ROYAL LIFESTYLE! 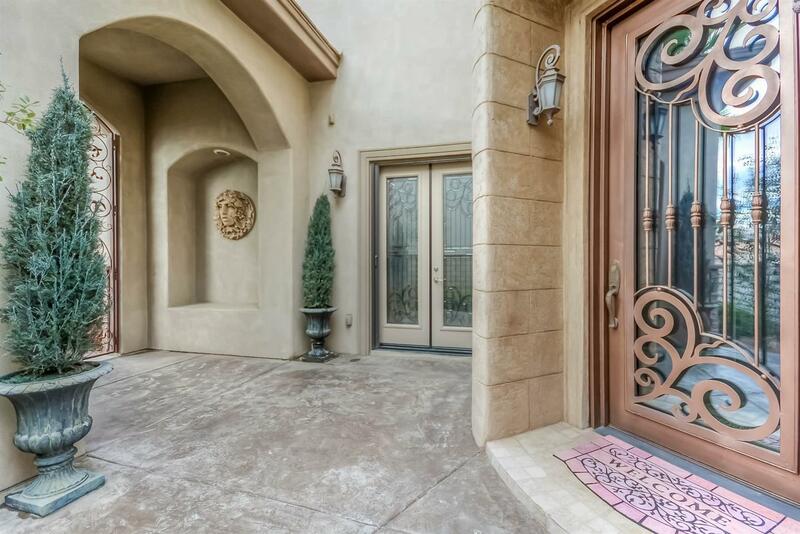 Imagine coming home to this stunning and spectacular Mediterranean style home. 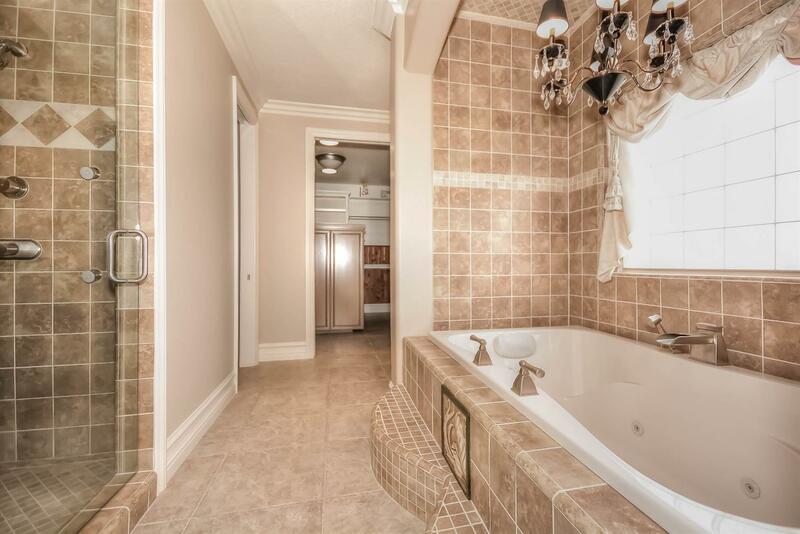 Grand scale rooms and elegance throughout. 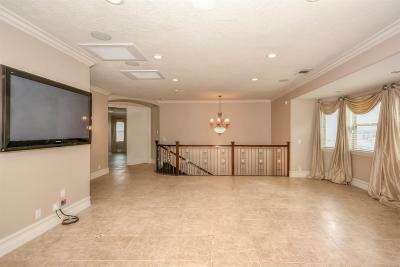 Formal living room w/ soaring ceiling and built in martini/wine bar great for entertaining family and friends. Fabulous open kitchen with granite counters, top of the line appliances, center island and adjoining breakfast area opens into the family room w/ elaborate fireplace and grand scale windows overlooking the backyard and views. 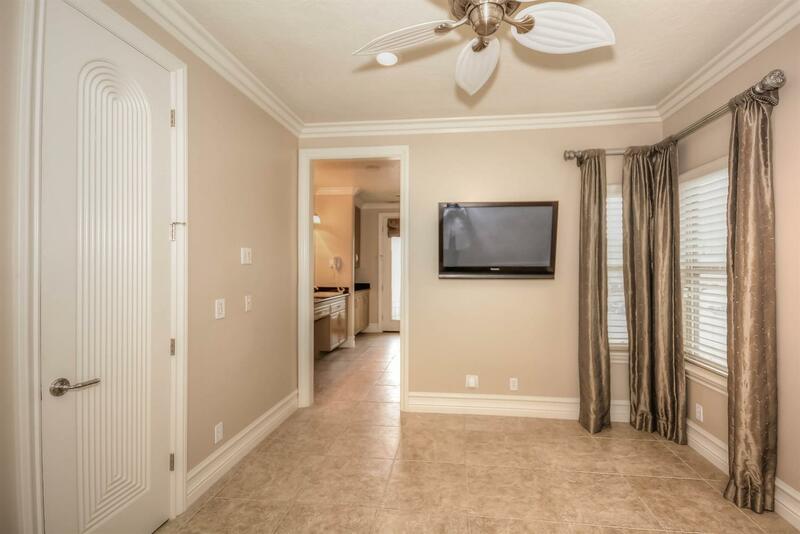 Office/study with separate double door entrance has built in desk. One guest bedroom and bath on main level. 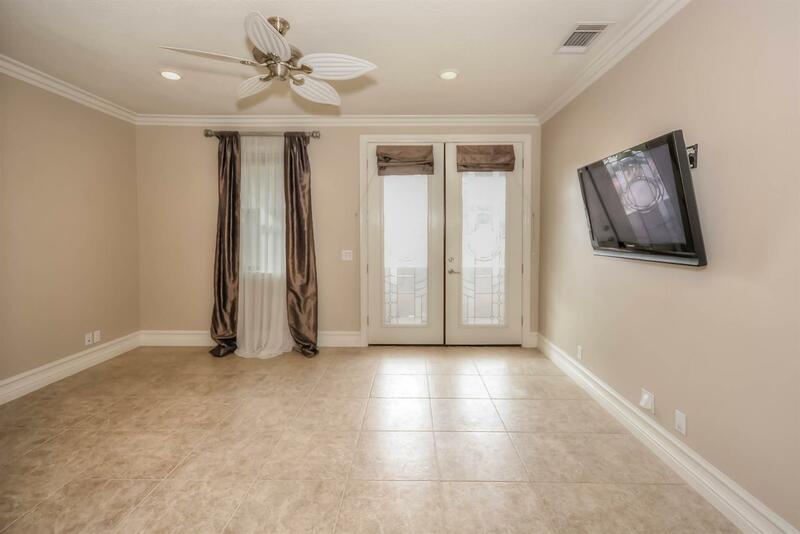 Crown molding, travertine flooring , designer interior paint, security system w/ cameras, intercom, surround sound system, 8 wall mounted T.V'S, too much to mention. 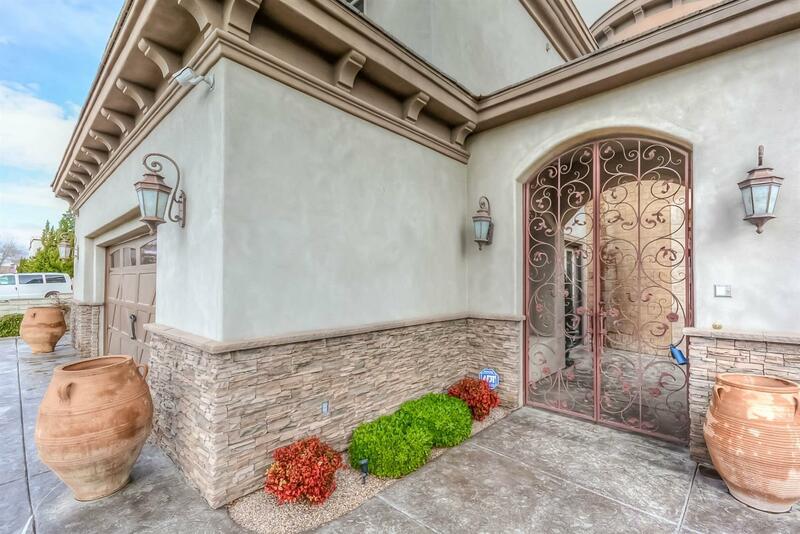 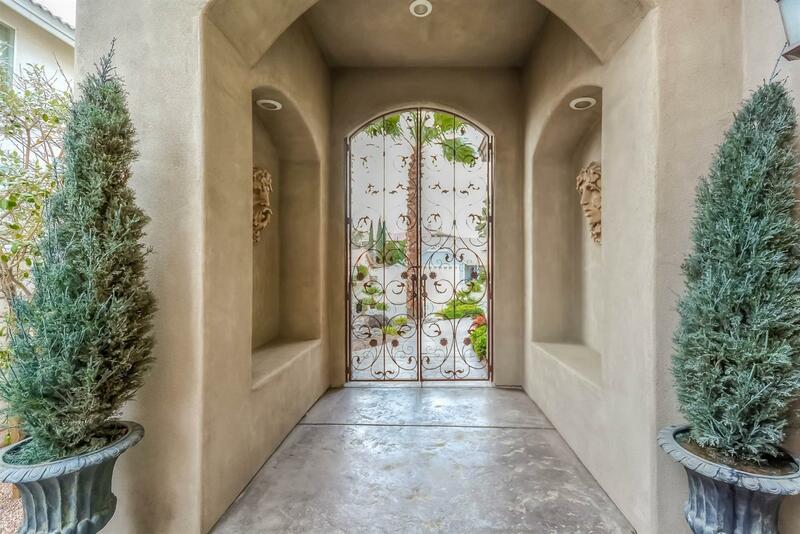 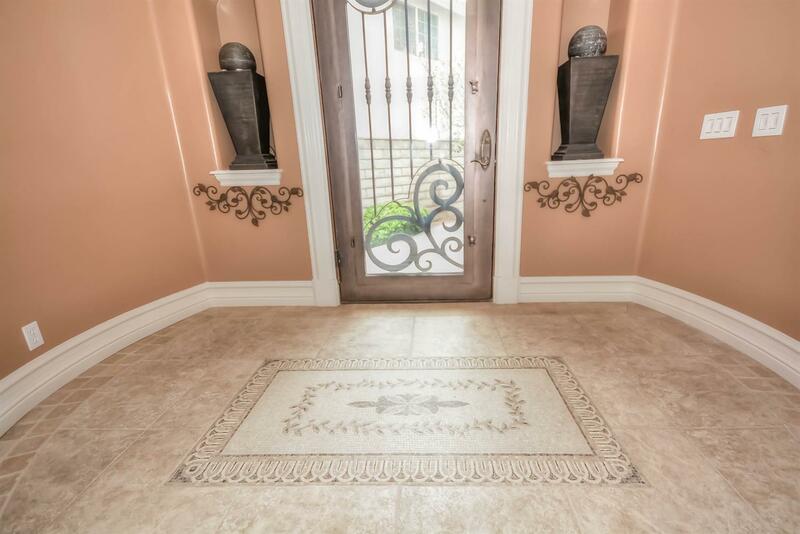 The owners put all their heart and soul into the detailing of this immaculate and impressive home. 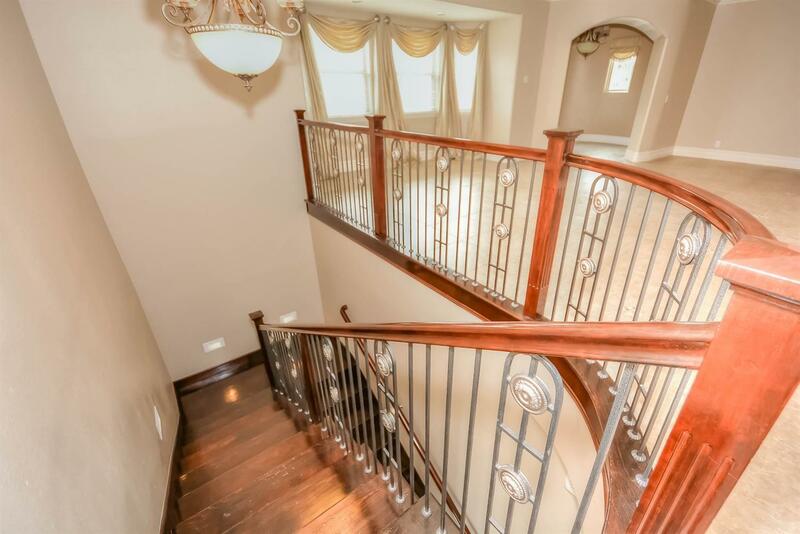 As you make your way upstairs there is an open loft. 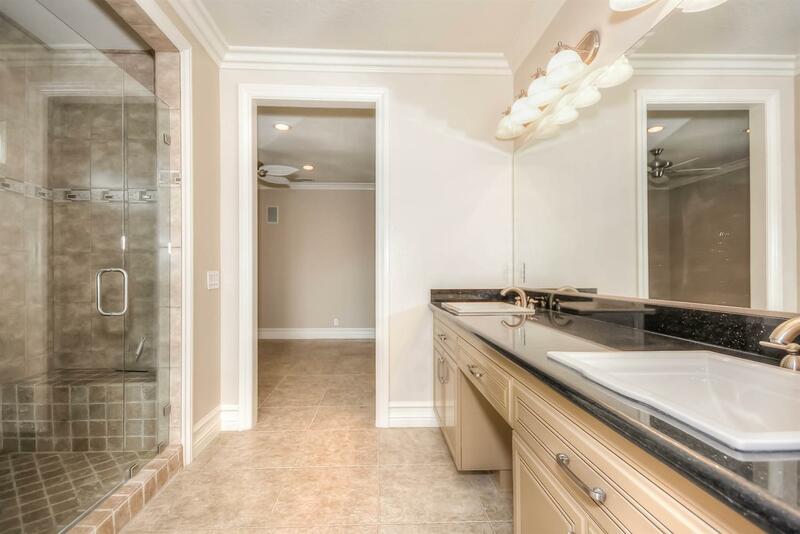 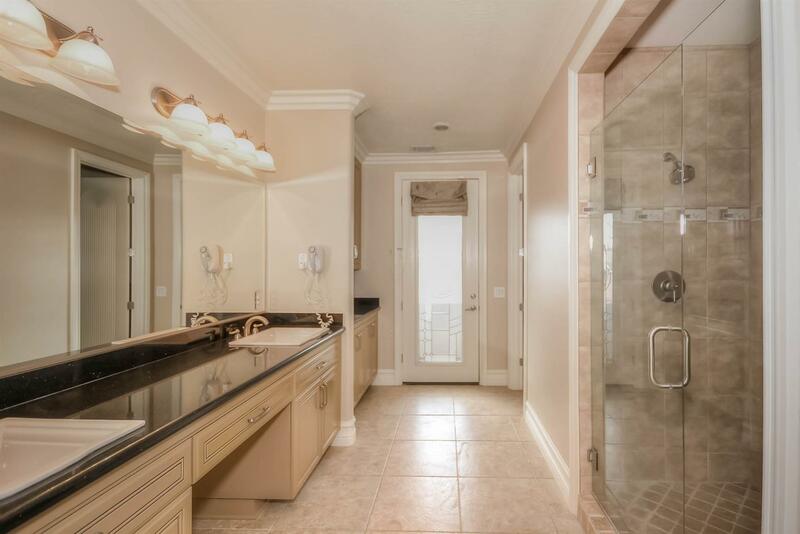 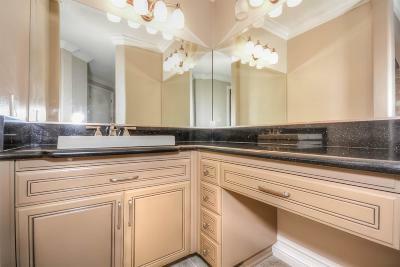 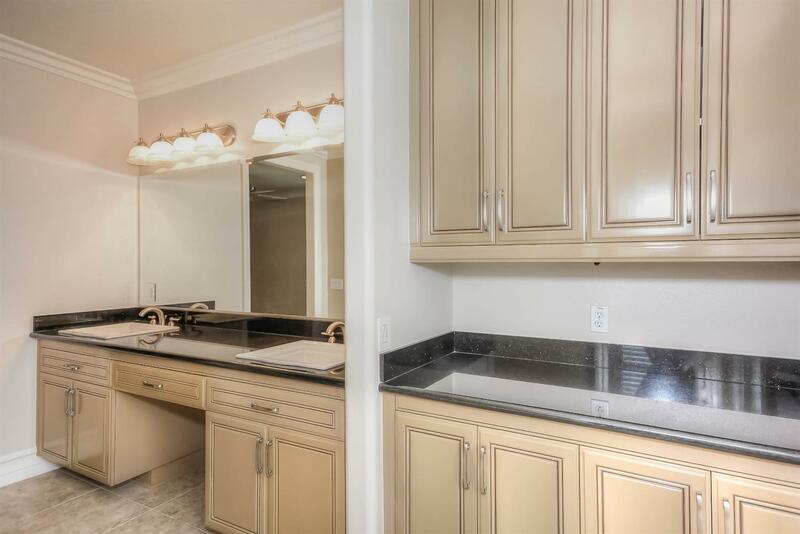 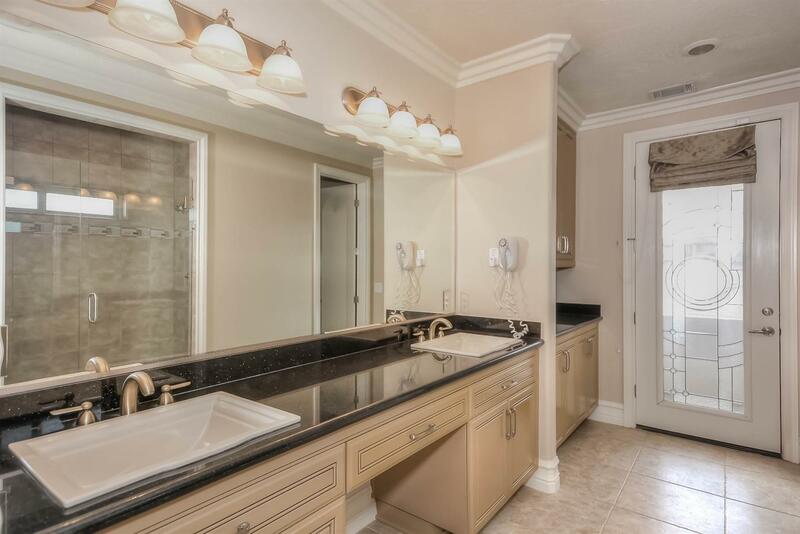 The exceptional master suite with walk in closet w/ built in shelving and resort style bath. 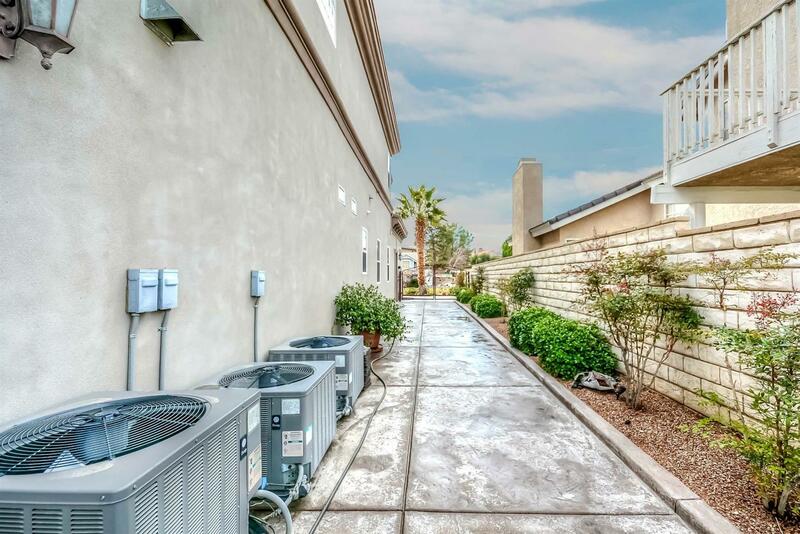 You will appreciate the energy efficient owned and paid solar panels, 3 AC, 2 tank less water heater and water softener. 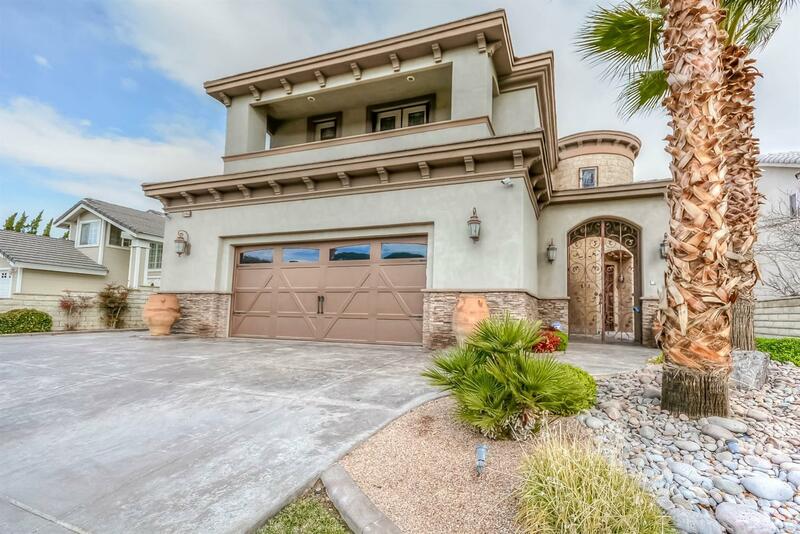 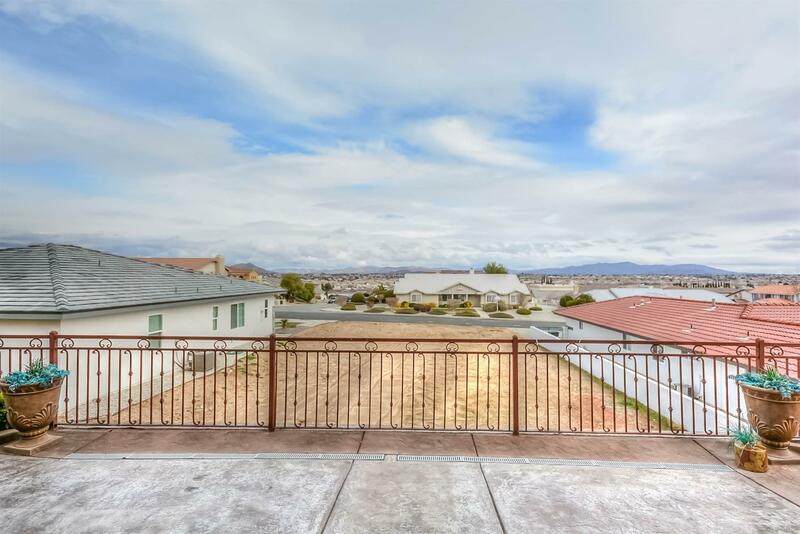 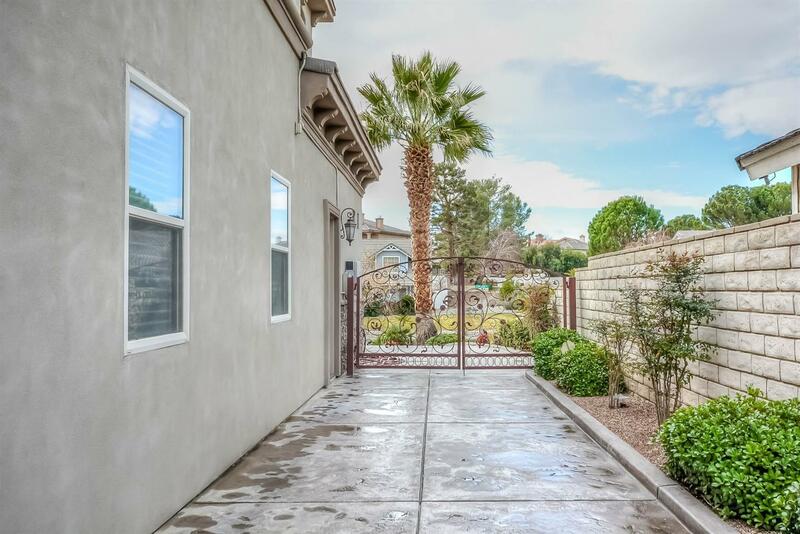 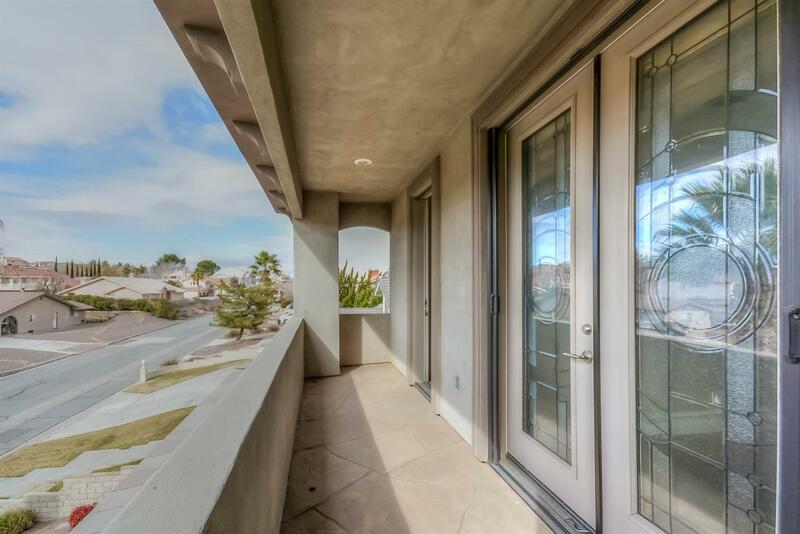 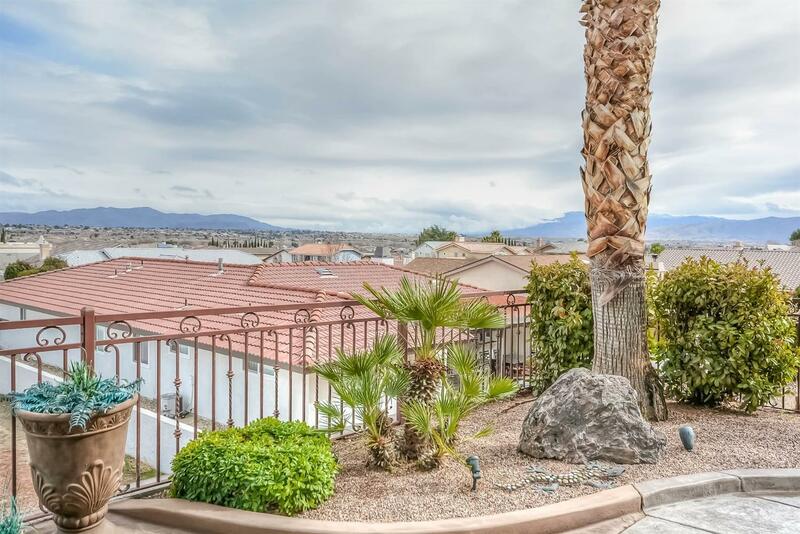 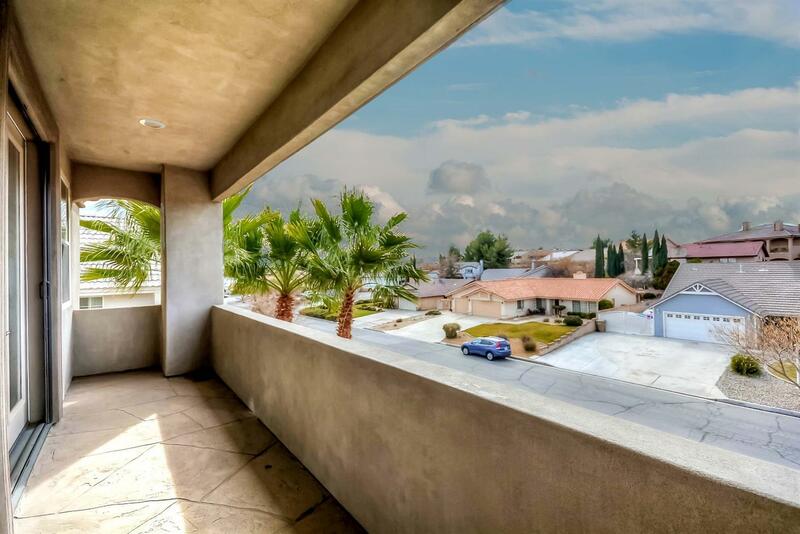 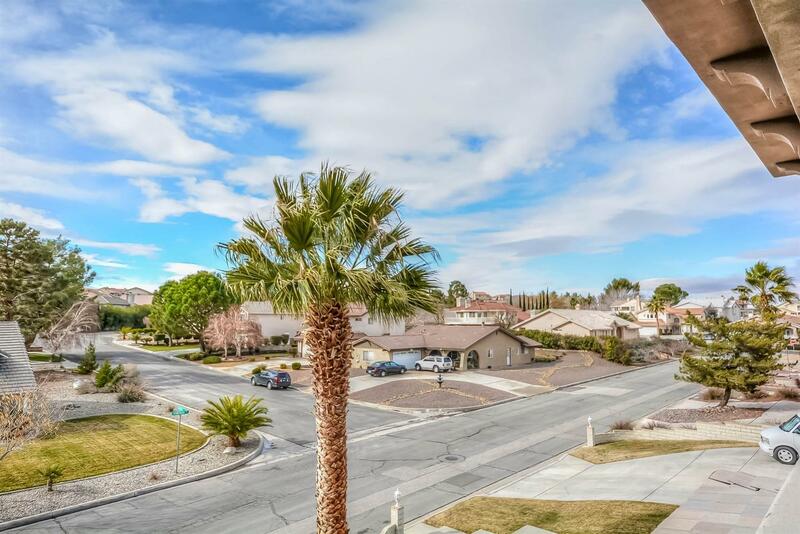 This move in ready palace is waiting for you to call it home!